Modern dental materials now offer ways to create more natural and more pleasing smiles. Dental materials researchers have developed very advanced materials that can look identical to the natural tooth. 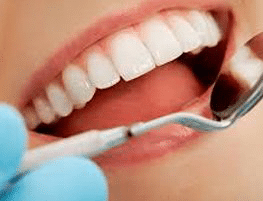 When teeth become decayed, fractured, and worn, dentists now can offer their patients very advanced materials to repair or replace their teeth.Dental filling materials consist of amalgam,composites, gold, and porcelain. Most dentists are filling teeth the majority of the time with composite fillings or tooth colored fillings. 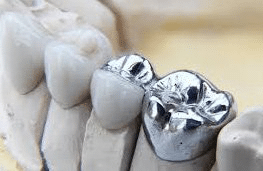 The safety of the silver filling(contains mercury) has been debated for years.The gold fillings were found to be one of the best filling materials but are uncommon in the everyday practice of dentistry probably due to their cost. 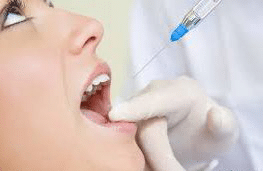 The porcelain filling material is becoming more popular but it is also very high in cost compared to the composite filling material.Amalgam filling material about 20 to 30 years ago was the main material used for filling teeth. Why is the majority of the dental community not using this material as much anymore?The amalgam filling has been thought of for years as a health risk.Some countries have banned this material. The Food and Drug Administration continues to investigate the safety of this material and has currently found no valid evidence that this material is harmful to humans except in cases where the patient is allergic to it. Most dental amalgams have a silver color and have a make up of silver,tin and copper. Mercury has been the only element found to correctly hold together the silver filling alloy for strength and durability. 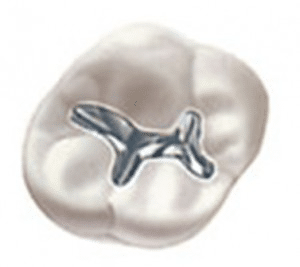 There have been many emotional reports that claim that amalgam fillings are responsible for a variety of diseases, but the proof has not been validated by science yet. Acrylic resin mixed with fine glasslike particles ground up is the tooth colored filling that most of us get when we go to the dentist and get a filling. 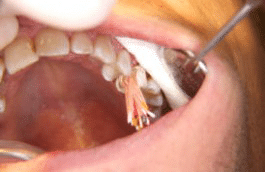 This is best for a small to a mid sized filling. These fillings are glued to the tooth unlike the silver filling years ago. The glue is called a bonding agent. It takes the dentist longer to place the composite tooth colored filling so the cost is higher. Many have questioned this material as far as if it wears better than the old silver filling material that is called amalgam. Sealants are more of a barrier than a filling material. They were developed over 50 years ago and dentists first started using them in the 1970’s. 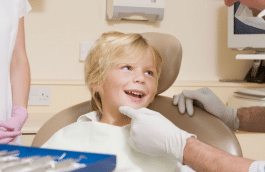 Sealants are best placed when the tooth first comes completely in. Some literature states that sealants last about 5 years but there have been many sealants placed 10 years ago that are still functioning. 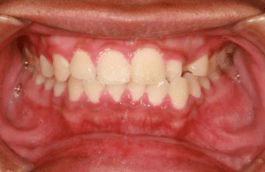 Sealants basically create a barrier that prevents acid exposure that ultimately causes decay. Gold fillings have been defined as the best material and the best longevity. The strength is the best compared to all materials. The wear is the best against natural teeth. Due to the cost and the lack of natural appearance, gold has fallen on the list of most preferred materials. Cast gold fillings and crowns are delivered to the tooth in 2 visits most of the time because it requires a lab to make them. The gold foil filling has almost been forgotten. This filling was, years ago, a filling for the elite. Porcelain filling material is used for inlays, onlays, crowns and veneers. 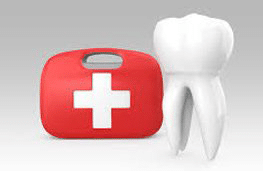 This material is also called ceramic which is a glasslike material used for fillings and crowns. This material is best at making the tooth look natural again. 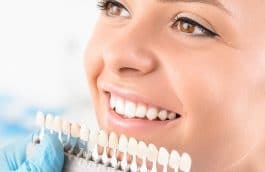 Porcelain restorations typically take 2 visits to make unless the dentist has an in-house lab or a machine that makes porcelain crowns and fillings. The porcelain material does not wear very much so it can last much longer than the composite material.